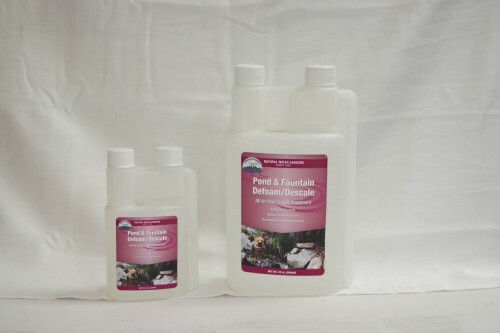 Pond & fountain descale/defoam is an all in one remedy to some of the most basic yet harmful issues you will find in your pond and fountains. 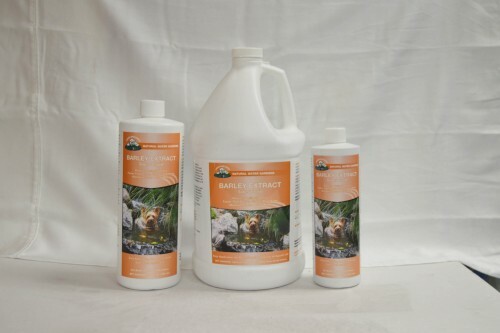 This all natural formula works instantly to rid your pond or fountain of foam caused by excess organic matter, bringing out their natural beauty. 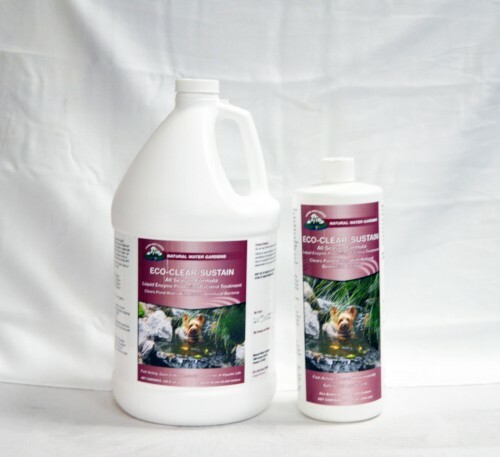 This product also fends off scale caused by mineral deposits and water evaportion making it a must for all pond and water feature owners. 1 fl. oz. 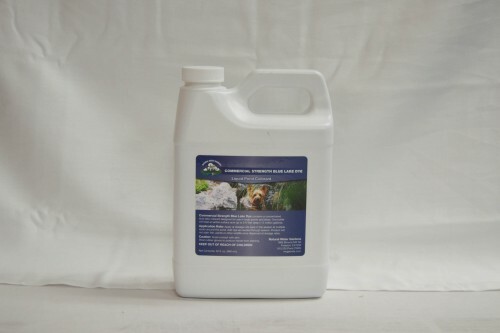 treats up to 500 gal. 4 fl. oz. treats up to 2000 gal. 8 fl. oz. treats up to 4000 gal. safe for use with fish, plants birds or domestic animals that drink from pond. 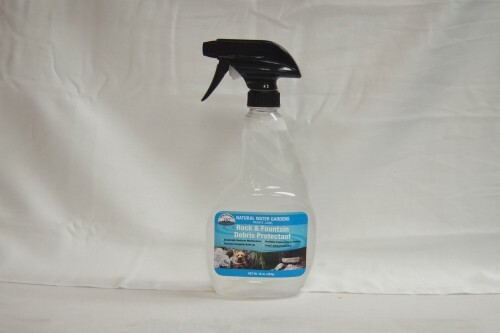 Ensure ph, 5.7-9.5, water temperature of at least 45 degrees, and proper circulation via pump and fountain/waterfall.